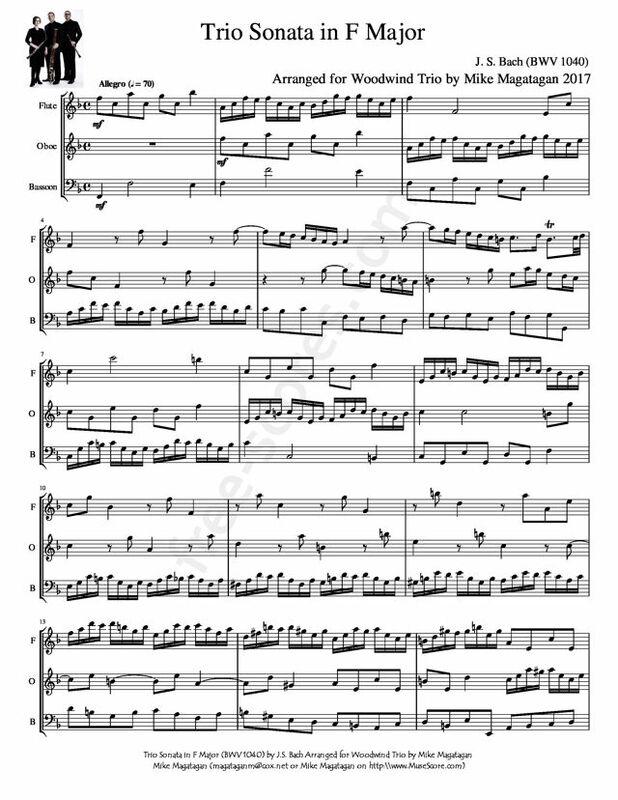 The Canonic Trio Sonata in F major is a short piece by Johann Sebastian Bach, catalogued as BWV 1040. 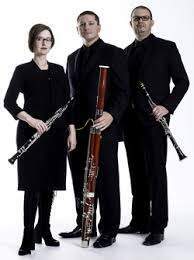 The instrumentation is for oboe, violin, and continuo (generally a combination of cello and harpsichord or such). Played adagio, the 27-measure, common time piece is less than two minutes long. It was probably first performed on 23 February 1712 (or 1713). Besides being a stand-alone piece, Bach also incorporated it into the soprano aria Weil die wollenreichen Herden (While the flocks rich in wool) in the Hunting Cantata BWV 208 and into an aria Mein gläubiges Herze (My faithful heart) in Cantata BWV 68. 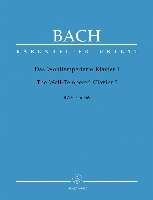 In fact in his book The Faber Pocket Guide to Bach Sir Nicholas Kenyon dismisses the piece saying "The trio BWV 1040 does not really need a number of its own since it is the wholly delightful trio sonata that springs as a postlude from Cantata 208 and then Cantata 68". 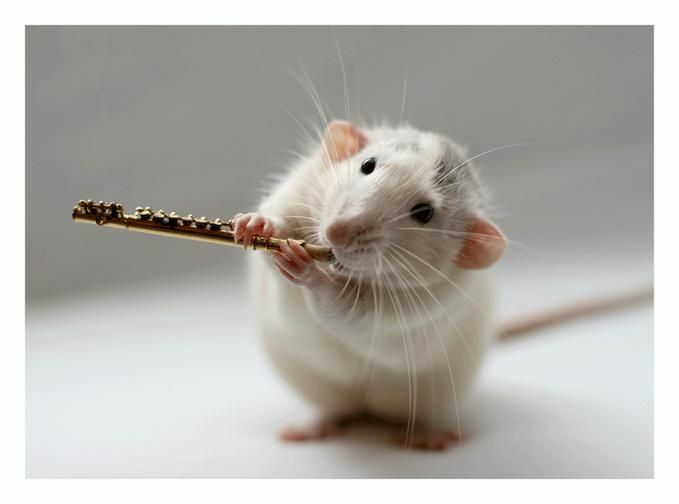 Nevertheless, it is performed in its own right as an instrumental piece. 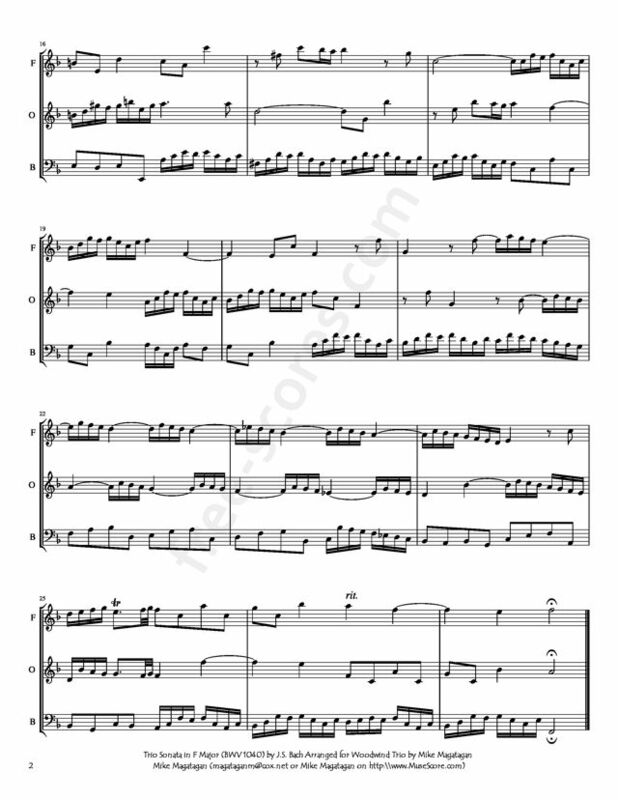 Although originally written for Violin, Oboe & continuo, I created this Arrangement of the Trio Sonata in F Major (BWV 1040) for Woodwind Trio (Flute, Oboe & Bassoon).